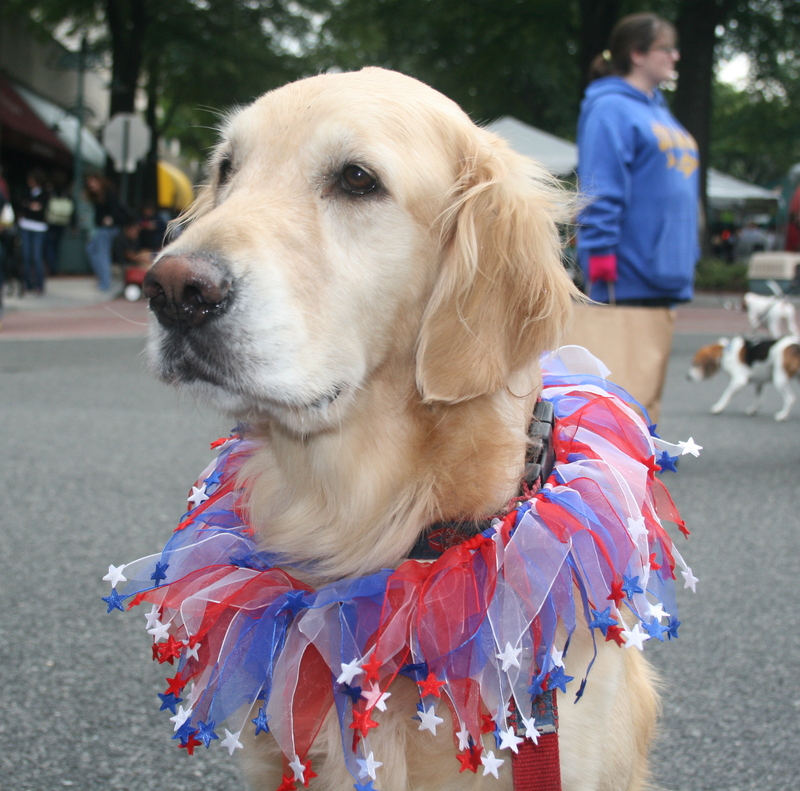 On Saturday, Aug. 25, pet lovers and their pals should head to Shirlington Village for the annual Wags & Whiskers event from 11:00 a.m. to 4:00 p.m. The street is blocked to traffic for this family- and pet-friendly event that offers something for everyone. There will be more than 35 exhibitor booths, demonstrations, activities, contests, pet portrait photos, children’s activities such as face painting, balloon art, live music, and more along with Village at Shirlington merchant specials and free giveaways. The best part is that when you want to take a break, you can grab a bite at one of Shirlington’s many restaurants that have dog-friendly outdoor sidewalk seating! Check out these fun pictures from last year’s Wags ‘n’ Whiskers!